This amazing concert is a chance to see one of the most incredible sopranos in the world – Lesley Garret. 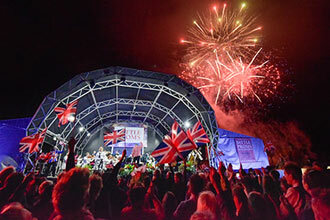 With musical accompaniment provided by the London Gala Orchestra led by conductor Stephen Bell and joined by the York Musical Society to provide a truly incredible sound. 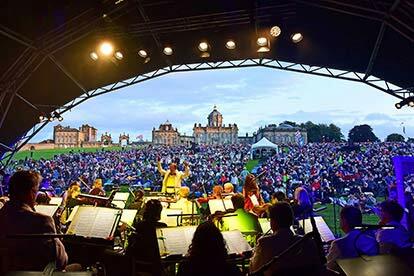 After many years, the Castle Howard Proms have earned a reputation among music fans for being an amazing night out, not least because of the imposing backdrop of Castle Howard itself providing a truly unique view. 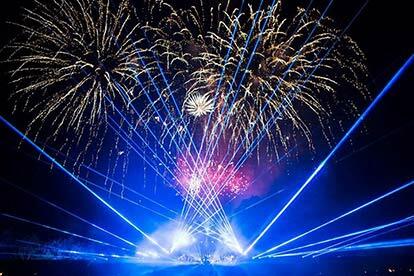 As well as enjoying an astonishing performance from the artists on stage, but the night will be rounded off with a laser and fireworks show that complements the music perfectly. This experience for two is ideal for any pair who appreciate the finer things in life. 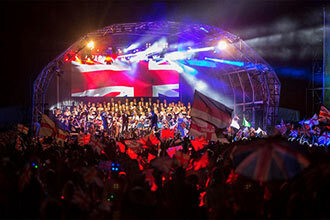 The music is unparalleled and the setting provides the ideal atmosphere in which to enjoy it. Guests are encouraged to pack a picnic and bring blankets and chairs so that they can enjoy the night in style. There will also be plenty of food and drink available on the night from a variety of suppliers who will have an array of delicious, locally sourced dishes for sale. 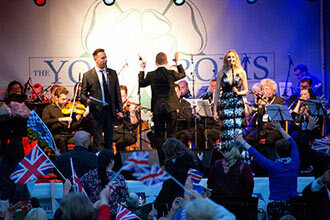 This concert takes place once a year, subject to availability.